Your browser does not support camera access. We recommend Chrome — modern, secure, fast browser from Google. To ensure that your cash register meets all legal requirements. 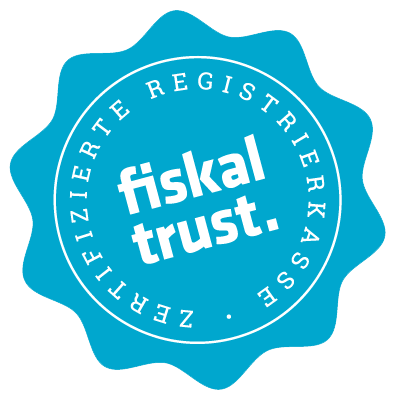 fiskaltrust guarantees legal security of registers for the user, system integrators and manufacturers. It is the ideal solution for computer Fund registers which are installed on site by the user. This product is the ideal solution for online shops, credit App and uses require a permanent connection to the Internet. Tamperproof archive that fits the requirements to the French tax administration. The archives are stored in an independent format. 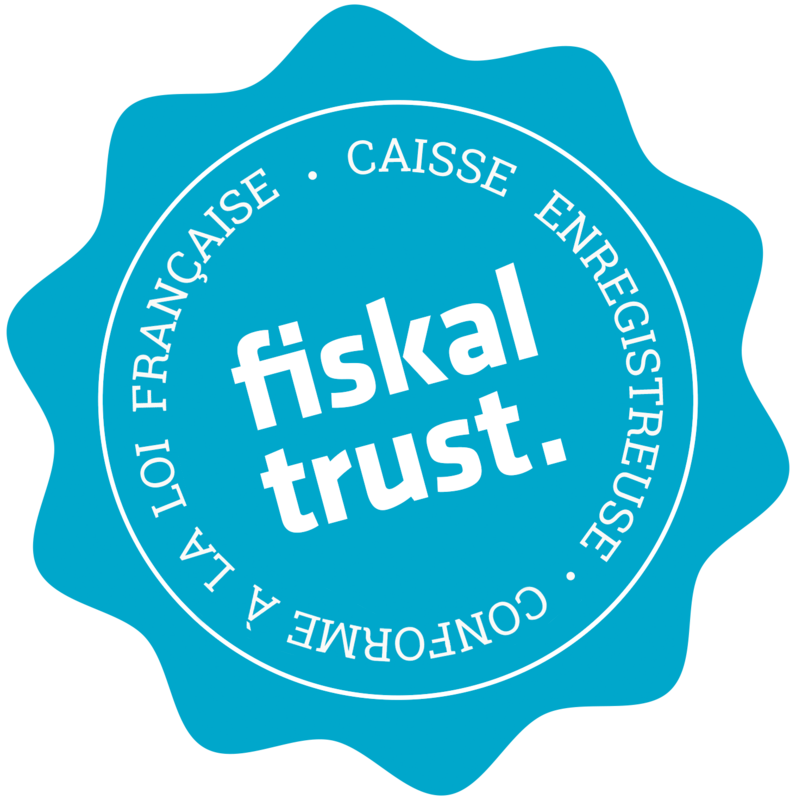 For all solutions 'Chain', chaining, receipt number, total / total, as well as receipts and journal of data capture are managed by the fiskaltrust. Service. These manufacturers, dealers and consultants use the interface for the carefree package.